Give yourself the gift of pausing just a few minutes every day for the next 21 days. You will create new neural pathways that disrupt the old habits that keep you stressed out. Enjoy many moments of mindfulness, self-care and love on this journey, guided by Richa Badami, and filled with fun, laughter and lightness. 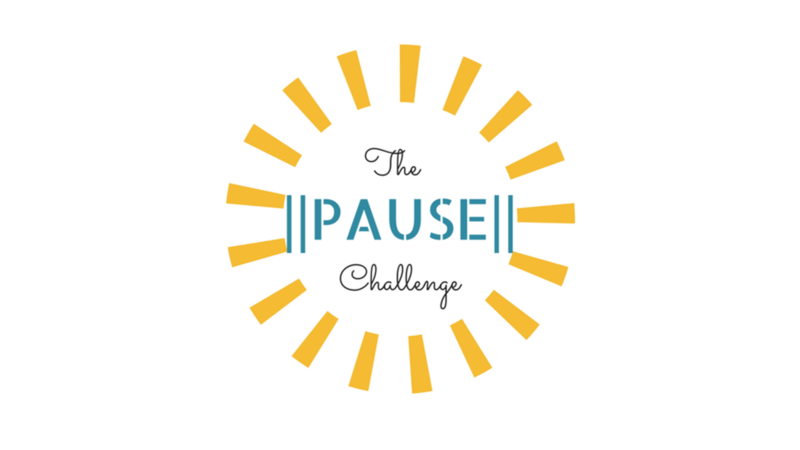 Join me as I take you through my 21 Day Pause Challenge. Get into the habit of taking the time to pause each day to become more centered and focused.